The urban legend gets the big screen treatment. The urban legend of the Slender Man - a tall, thin, featureless man who stalks and kills his victims - has been pervasive online over the last decade, and now we have a major movie based on the modern folklore villain. 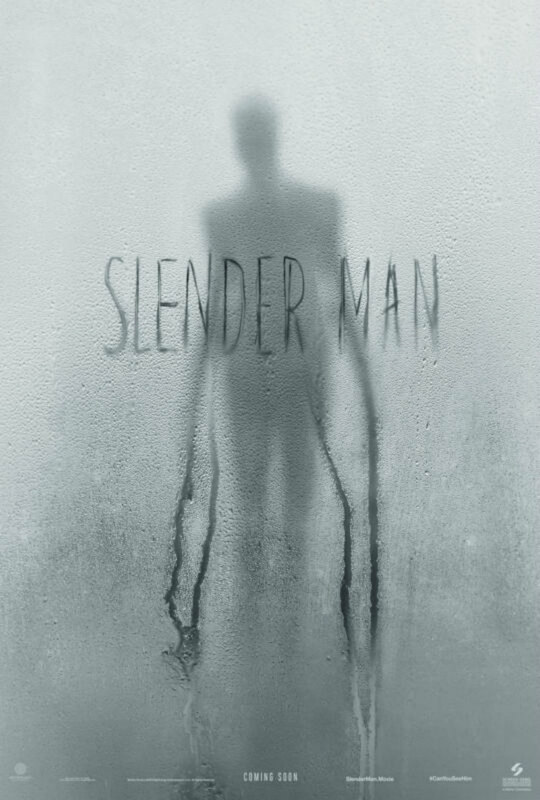 Directed by Sylvain White, Slender Man follows a group of teens who find themselves targeted by the killer after attempting to debunk the myth. 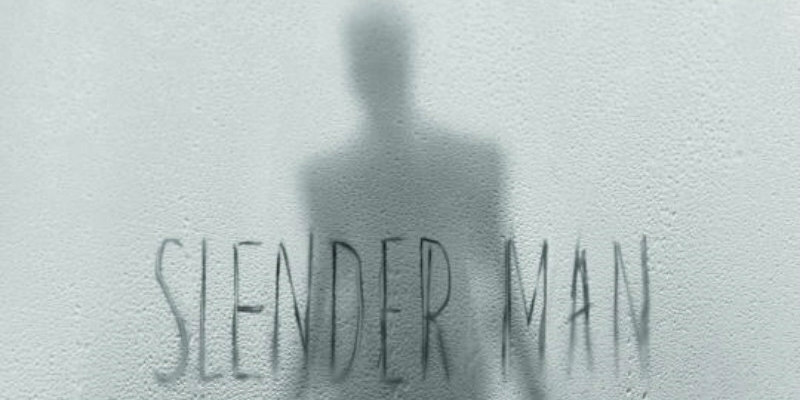 Slender Man is in UK/ROI cinemas May 18th.